Your wedding is one of the biggest events in your life, so it’s understandable that you’ll want it a certain way. For many brides, they’ve been dreaming for years about how their ideal wedding will look but making it a reality can seem both daunting and expensive. Hiring a wedding planner may seem to be another added expense to what could potentially be an already expensive event, but it may also turn into one of the most cost-effective and smart strategies you have. 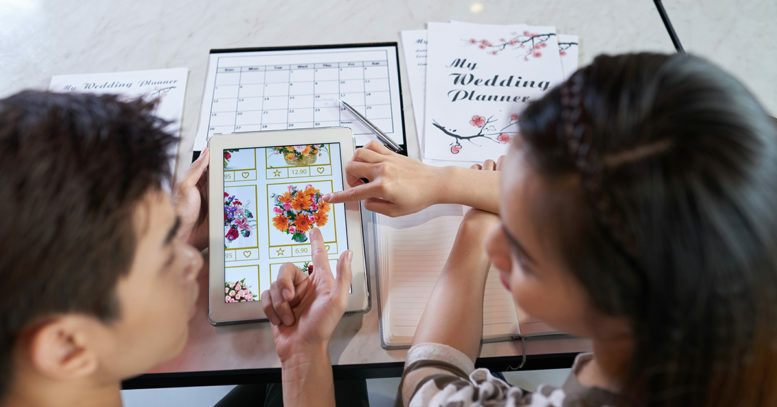 Many wedding planners have a sliding scale of rates, making them accessible to all budgets – plus there are some great benefits to be gleaned from having a wedding planner! Here are our top three reasons to hire a wedding planner. Planning a wedding should be an enjoyable experience, especially as you’re planning the biggest day of your life. But in reality, it’s a really stressful time for everyone involved! It can cause a lot of frayed nerves and arguments over silly little things. The bride is often the most impacted, as she tries to plan the day of her dreams, whilst also trying to bring that to life and delegate tasks to everyone else. Not everyone can understand what’s needed from them to make it easier – and this leads to more stress! Having someone who can take over the running of the day, leaves you free to enjoy the entire experience, with a LOT less stress. This is one of the biggest reasons you can have, for hiring a wedding planner. They have experience in organising and planning weddings, as well as being able to accurately interpret what a bride wants. Not only that, but a wedding planner will also be able to throw in some extra insight and creativity when needed. If you’re not sure how to make something work or how to recreate a certain aspect of your day, a wedding planner will usually have the answers. It may look like a wedding planner is an added expense, but they can also have a positive impact on your overall wedding day cost. In their line of work they often know the best prices, who has the biggest offers and deals, as well as where to shop for the things you need. The contacts they accumulate will often mean they can get access to deals over and above those advertised, just because they use that supplier on a consistent basis. When you add in the time they can save you, it could equate to both a financial and stress-level return for you. One of the biggest events of your life can also be one of the most stressful. However, if you hire a wedding planner to help you organise it, you’ll save time, energy and often, money too. 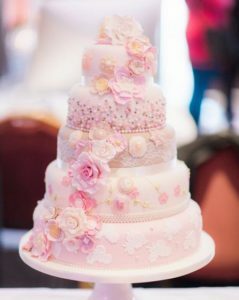 So, why not look into hiring one for your big day – and you can then get on with enjoying the end result! When you book one of our wedding packages you will have your own dedicated wedding planner who is here to assist with every step of your day by answering any questions you may have. We are here to help and ensure your day is as perfect as you have imagined. Using our years of experience we feel that we have a good idea of what couples want from their day and have looked to reflect this in our packages. We have created a selection of packages designed to suit a range of styles and budgets. For more information about holding your wedding at The Grim’s Dyke, please visit Weddings.